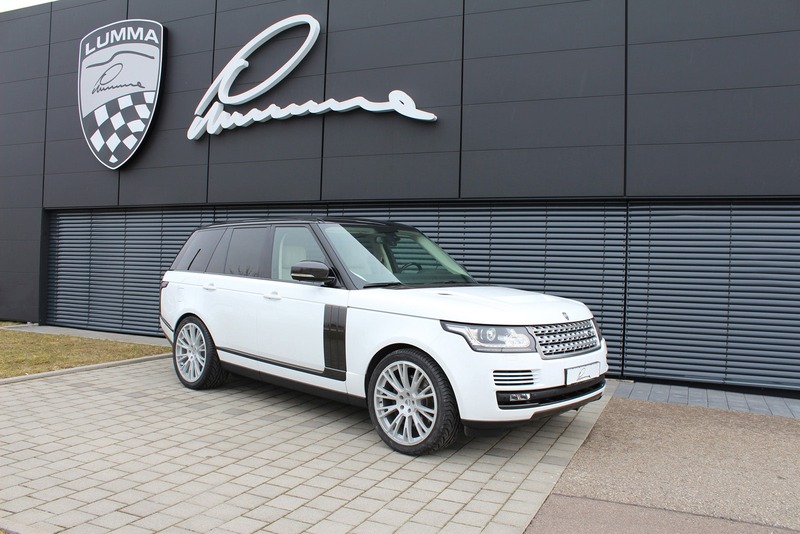 The 2013 Range Rover receives today a styling package from Lumma Design. 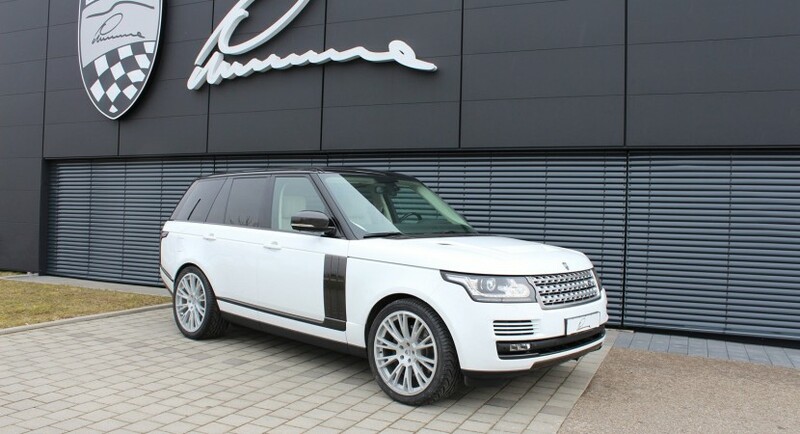 The company provides revised front and rear bumpers, new 22-inch alloy wheels, black inserts, new door mirrors, tinted optical blocks, a rear diffuser and larger air vents. 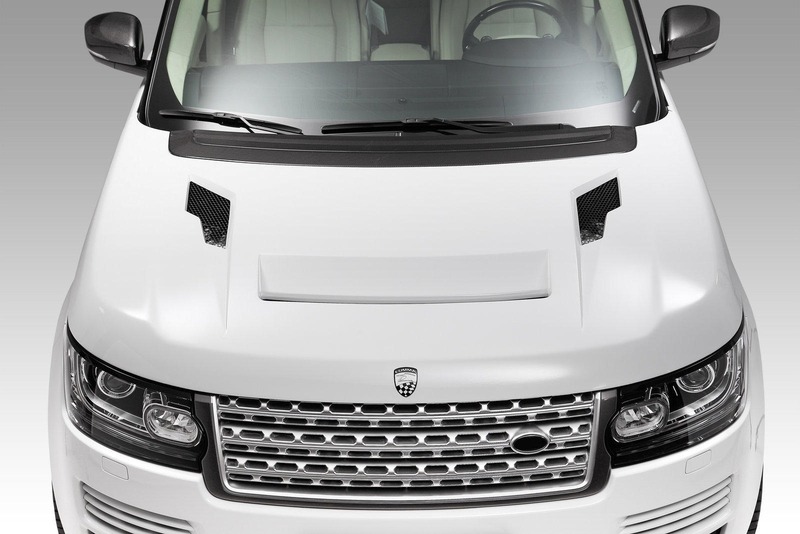 A new front grille alongside various carbon fiber elements such as spoiler lips and side strips are also offered by the tuning specialists at Lumma Design. 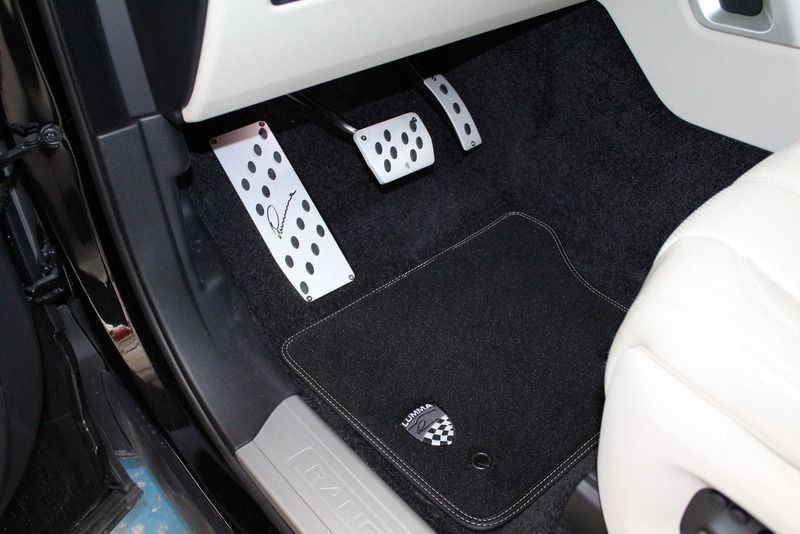 Entering the cabin you will find velour carpets, leather upholstery, aluminum pedals, revised seats, special stitching and a new trunk mat. 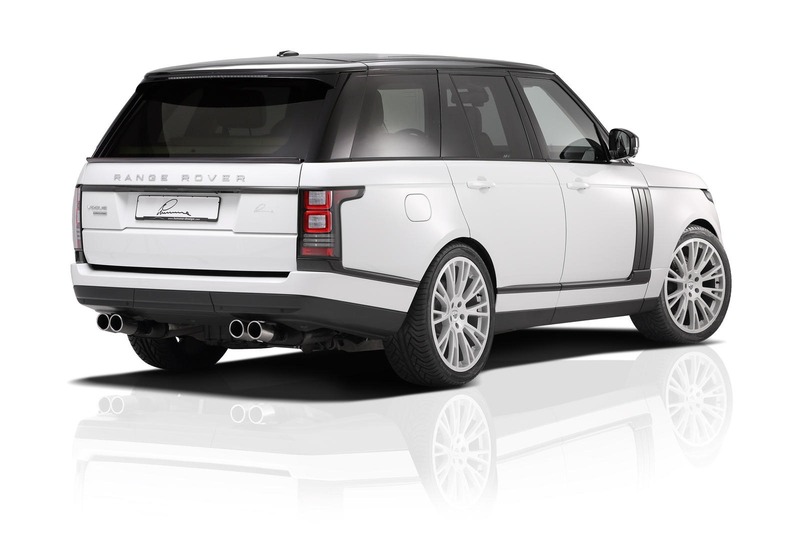 The variety of carbon fiber parts offered at the exterior will keep the total weight at a decent level, maintaining the performance figures unaltered. For now, there are no performance upgrades but there is very likely to see some improvements in this regard quite soon.